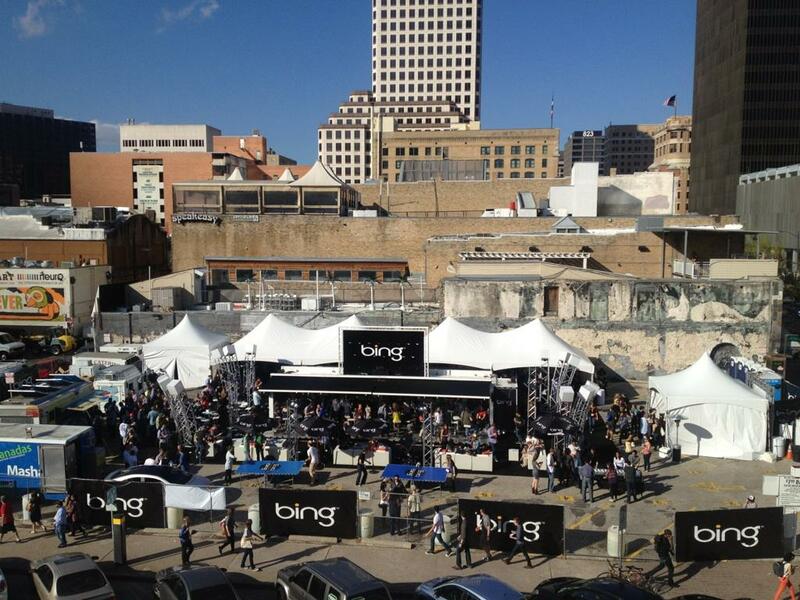 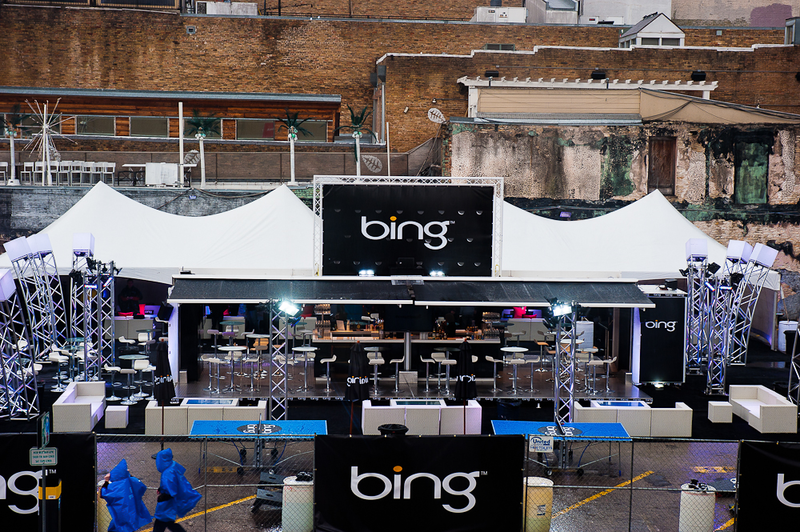 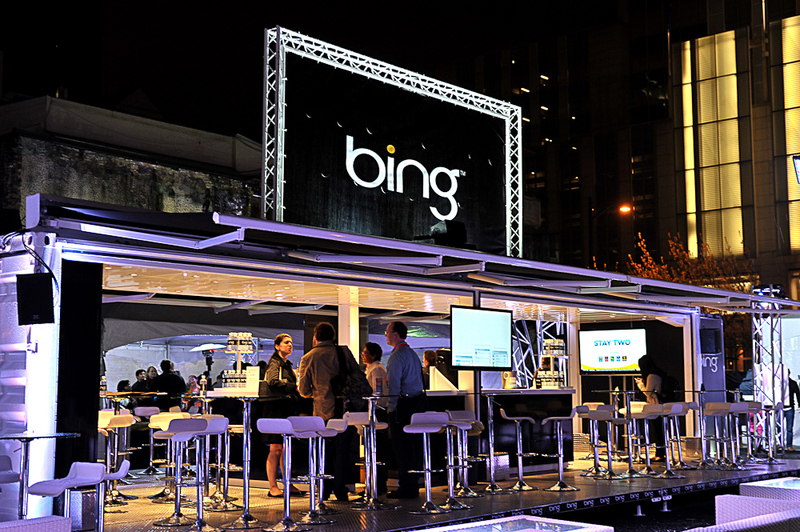 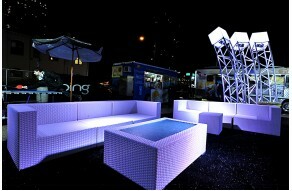 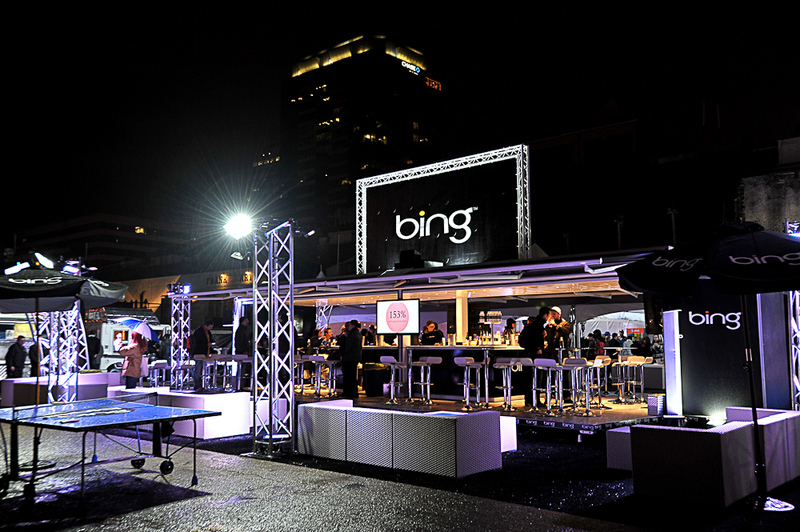 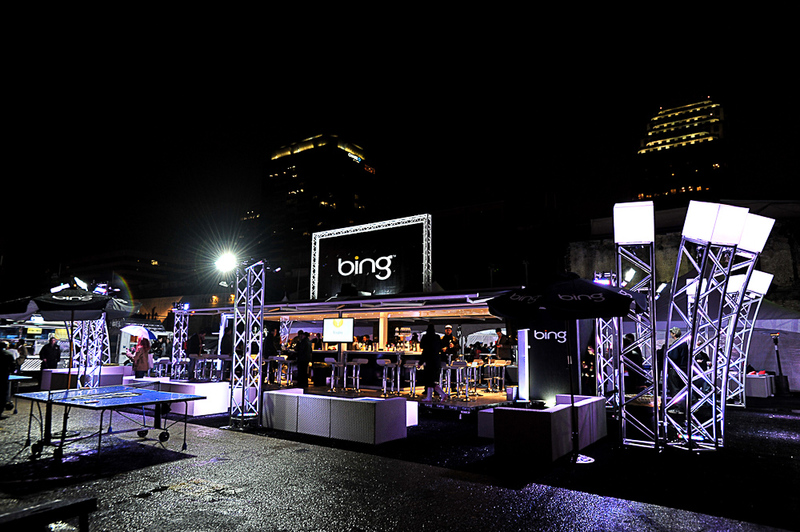 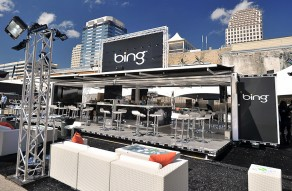 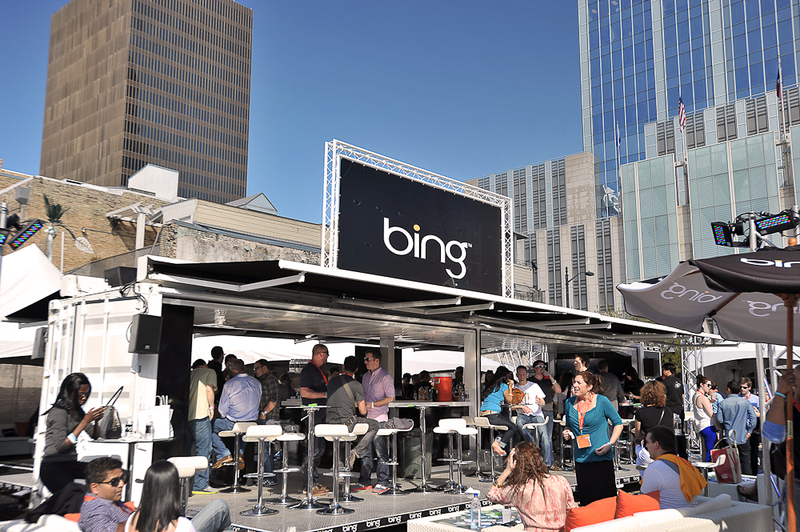 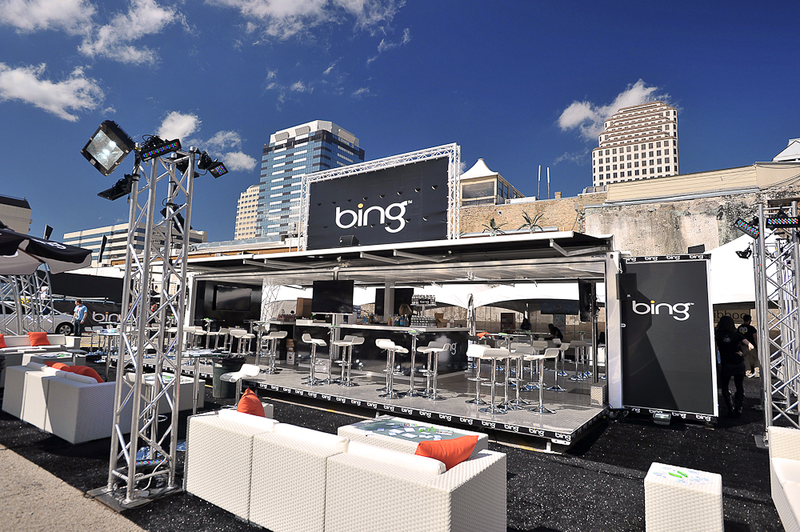 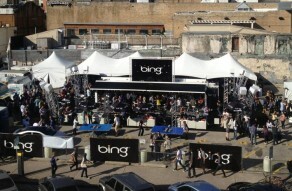 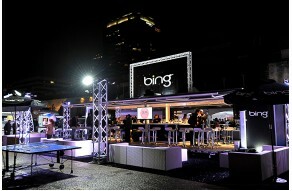 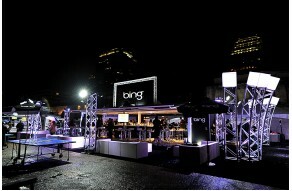 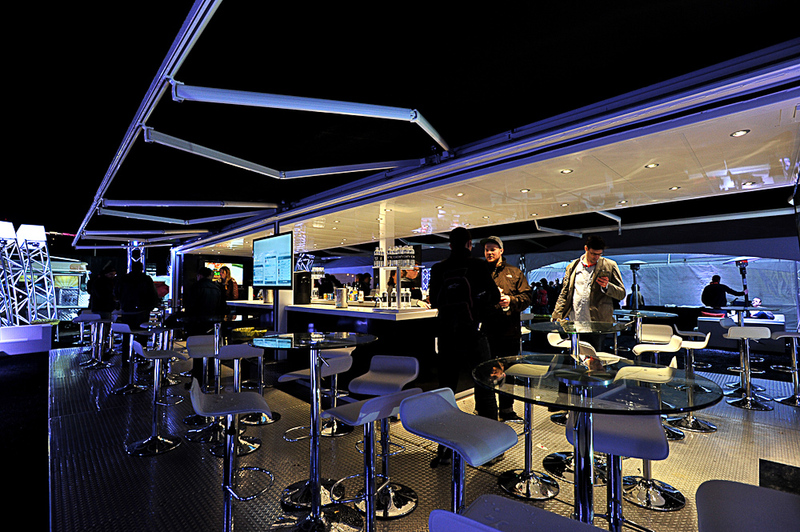 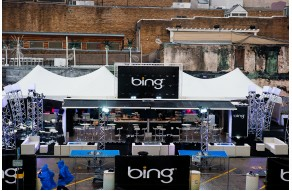 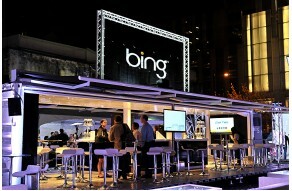 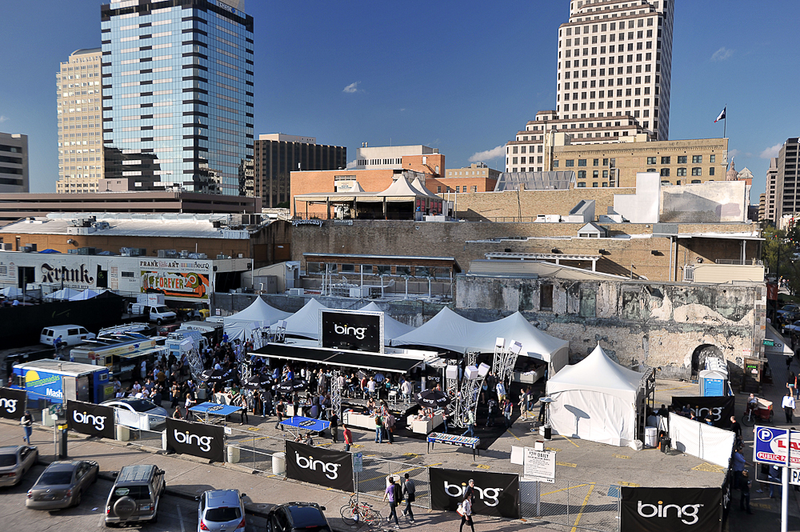 NYFF Events was chosen to be Bing's SXSW corporate event producer to build the "Bing Lot" outdoor environment by designing a customized event experience for Microsoft at the 2012 SxSW conference. 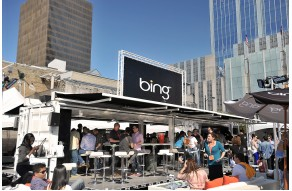 NYFF activated a customized social media application through Events Linked Live (subset of NYFF Events), which allowed thousands of guests to share their experiences at the Bing Lot. 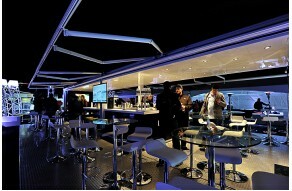 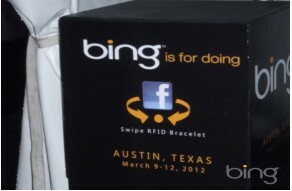 Branded RFID bracelets were used to transmit thousands of Bing branded photos and posts to guests' Facebook accounts.